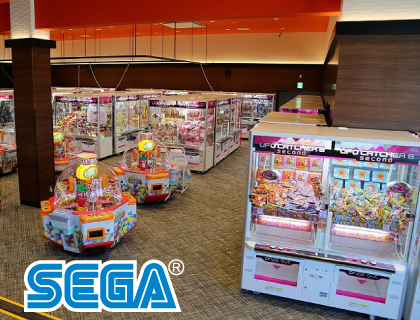 SEGA arcade was chosen as the first in 'The 20 Coolest Arcades in the World' ranking by American media. 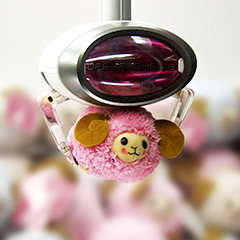 ‘Ge-Sen’ stands for ‘Game Center’. 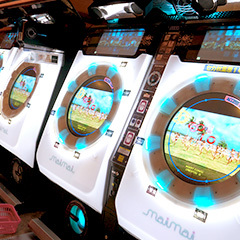 Generally speaking in Japan arcades are called ‘Game center’ or ‘Amusment Park’ as well. In SEGA ‘Ge-Sen’ mostly you can find game consoles that use the latest technology. In some of SEGA ‘Ge-Sen’ there are everyone-wins ‘Lottery Item’ or ‘concept cafe’, where you can enjoy the world of some characters from the Anime. 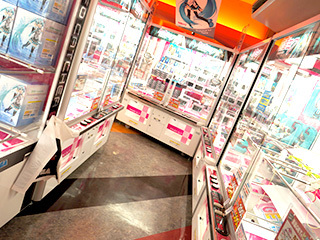 In Japan nowadays ‘Prize games’ are one of the most popular type of game machines. 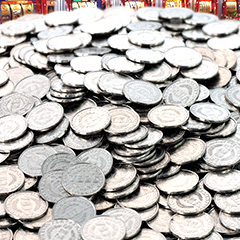 All the prizes in the amusement arcades are high quality and furthermore mostly you cannot get them anywhere else. Don’t hesitate to challenge yourself to get the prize because in Prize game corner it is very easy to get along with all the staff members, that are very gentle and sincere in helping out the clients. Also there is no need to use some sophisticated technic in order to get the prize. Music video games allow you to play the game to the beat of the music. 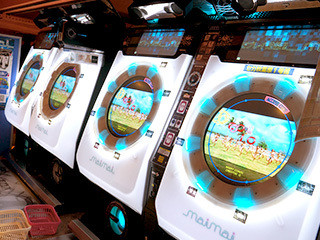 In SEGA ‘Ge-Sen’ music video game corner, we are focusing on making it a very comfortable place, so that the player will feel that it is neither too loud nor desolated area. In the video game corner, which is also popular for e-Sports, people use their reflex and interaction technique to compete each other. 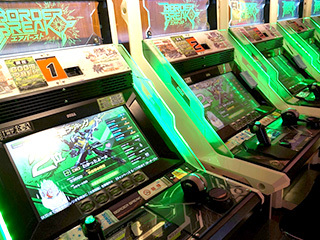 There are many SEGA arcades that have a video game tournament every week. In some of the stores you can also rent a cosplay costume. A photo sticker of you wearing a cosplay costume can become a wonderful souvenir! In the Medal game corner you can experience the excitement just like in casino but in an easier way. The most fun is that at the same time several groups of people can participate and share the same excitement together. Also another way to enjoy this kind of games is to challenge yourself to how many tokens you can increase your current ones. 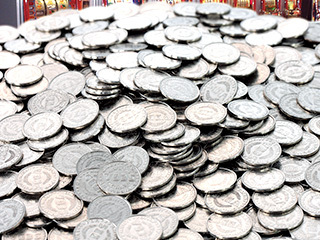 Tokens are only used for the game purposes. You cannot exchange it to money or any goods so please be careful.